Ten leading education technology organisations based in London are joining forces to launch the first London EdTech Week from 19th to 23rd June 2017. 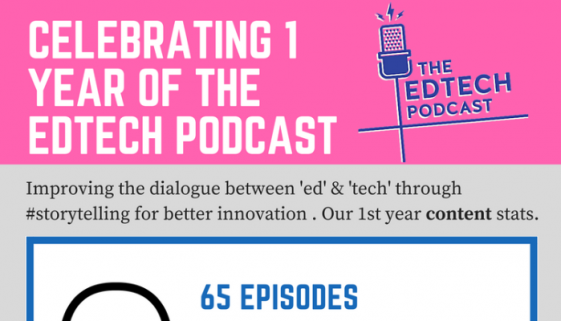 The Edtech Podcast is One! 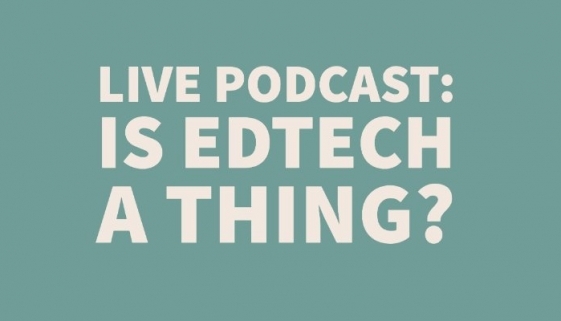 The Edtech Podcast is one. 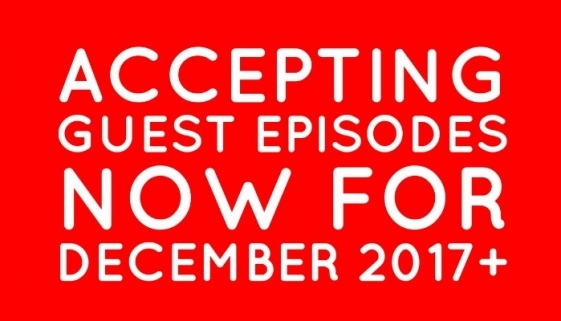 It’s been a mad year, spent recording in the UK and internationally, building our listener base, and garnering support to make everything commercially possible! Thanks for joining in the madness. 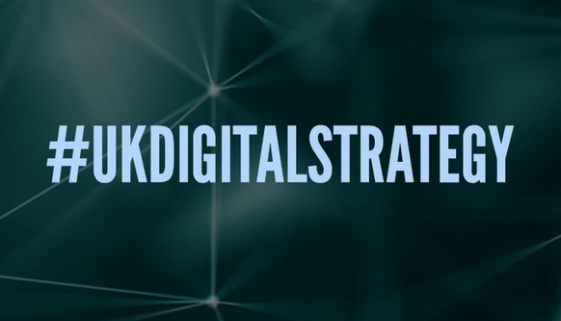 Education technology (EdTech) is one of the fastest growing sectors in the UK, accounting for 4% of all digital companies, and UK businesses have become world leaders in developing innovative new technologies for schools. 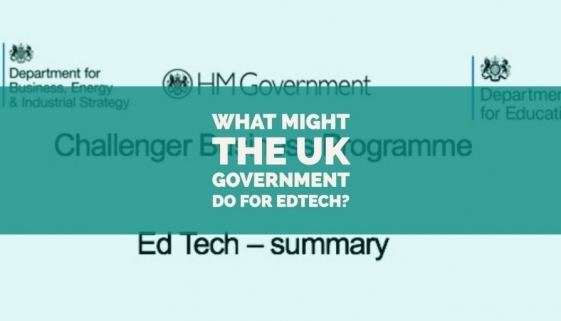 What could the UK Government do for Edtech? 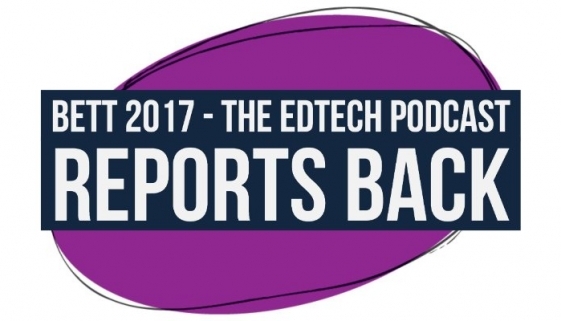 In a couple of recent episodes of The Edtech Podcast, I alluded to work being done by the UK Government on the opportunity of edtech from an educational and business point of view. 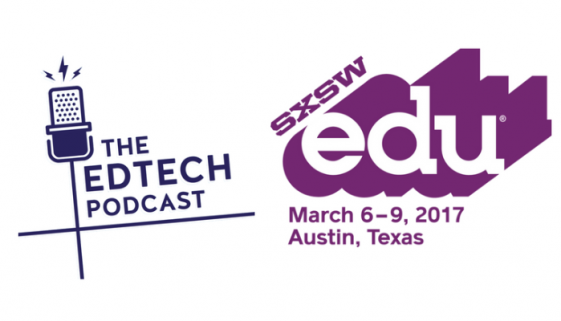 SXSWedu® Conference & Festival and The Edtech Podcast today announce their media partnership to promote the best in education innovation to a global community. 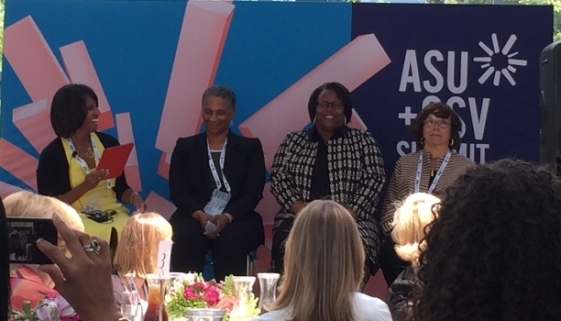 The Education World Forum, Education Innovation Conference and Bett, were all in town. 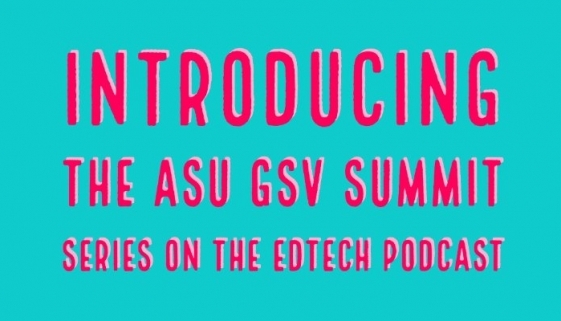 That meant over 30 hours of interview recordings, plus international collaboration meetings.